We are located in West Amwell Township New Jersey serving nearby Lambertville, Stockton, Flemington and New Hope Pennsylvania. We handle repairs for foreign and domestic model cars and trucks. 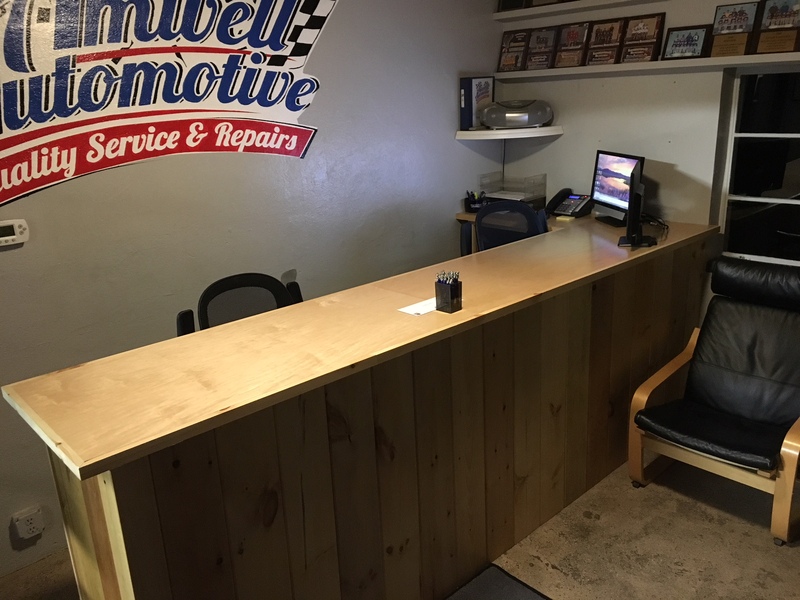 We can do everything from tune-ups and brake repairs to engine and transmission replacements to wheel alignments and air conditioning repairs we offer used vehicle pre purchase inspections. We are also a New Jersey certified emissions repair facility. We pride ourselves on being able to diagnose and solve problems that have stumped other automotive shops. Our testing equipment is state of the art; our technicians are required to obtain forty hours of training annually. Your satisfaction is our number 1 goal. Click here to read more.